TAIPEI (Taiwan News) – On Nov. 28 in Washington D.C., the Congressional-Executive Commission on China (CECC) held a hearing on the Chinese Communist Party’s suppression of religious communities. The hearing, headed by Senator Marco Rubio and Representative Chris Smith, was focused mainly on the increasingly disturbing reports of persecution against the Uyghur ethnic minority in Xinjiang, as well as suppressive campaigns targeting other religious groups. Rubio noted the “709 Crackdown” in his opening remarks, observing that it is not only the religious groups being persecuted, but also the organizations and individuals who advocate and petition the Chinese government on behalf of these groups. Before the hearing, CECC members reportedly received so much documentary evidence and so many personal statements on the situation in China from survivors and advocates that Rubio said it would take forever to document all of it. 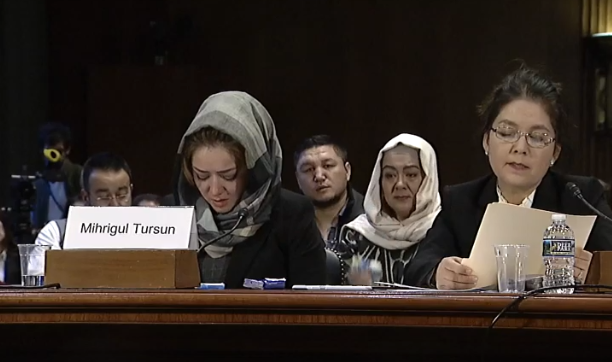 One survivor of the internment camps, Mihrigul Tursun, testified before the CECC that she suffered horrendously when she was arrested for her activism in Xinjiang in 2017. She also said that even in the United States, she continues to be followed and harassed by CCP agents. A press release from the office of Senator Rubio declared the following. Rubio correctly observed that Beijing’s suppression of religious groups and ethnic minorities, is out of a desire to stamp out competing ideologies that could threaten the Chinese Communist Party’s monopoly on power in the country. 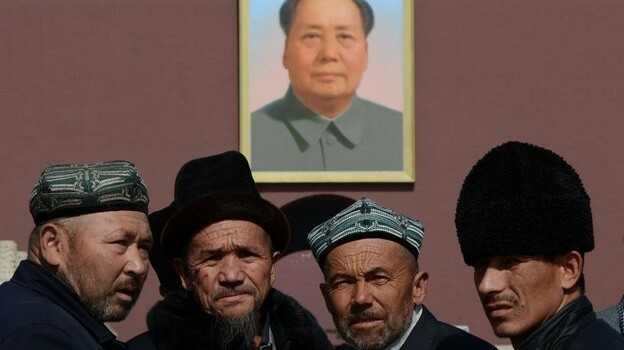 To accomplish such goals, Rubio declared that CCP has been “extremely ruthless” in their attempts to strip the native people in regions like Xinjiang and Tibet of their very identities. 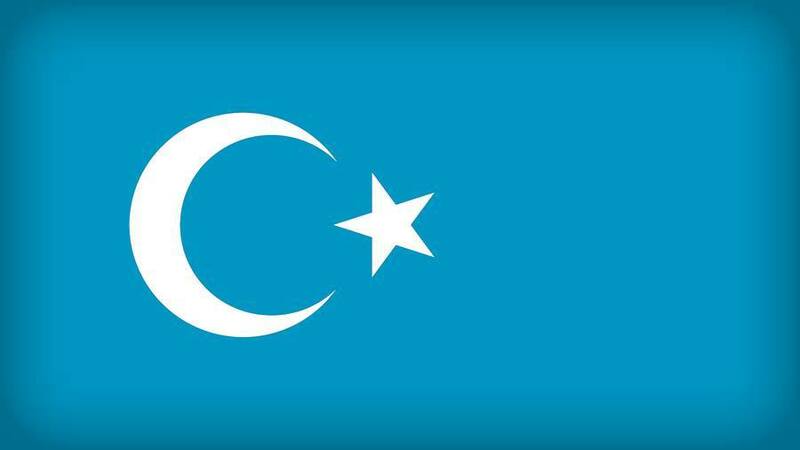 Recently, fifteen diplomatic envoys to China sent a letter of concern with a petition to the Chinese Communist party in Xinjiang, in response to international outcry over the brutal martial law and forced internment of Uyghurs.